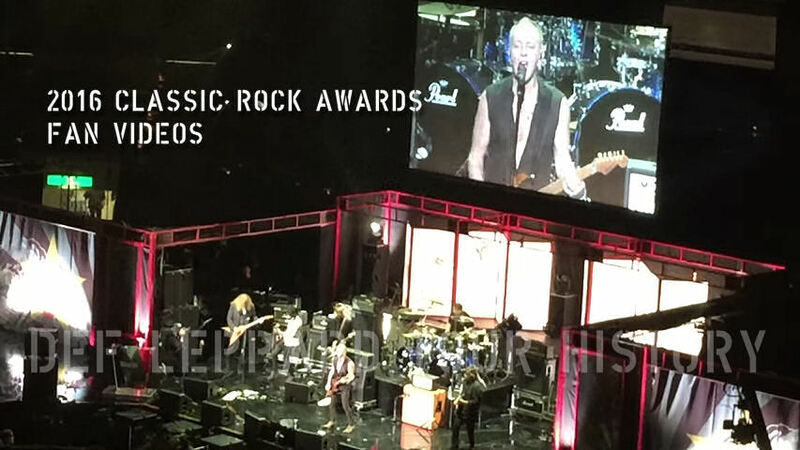 Def Leppard members Joe Elliott and Phil Collen attended at the Classic Rock Awards in Tokyo, Japan yesterday and the first videos are available. View more photos and the first Fan Videos. The footage added so far includes Phil performing Howlin' Wolf song 'Ain't Superstitious' with a band including STP/Korn members and Megadeth frontman Dave Mustaine (who also hosted the awards show). 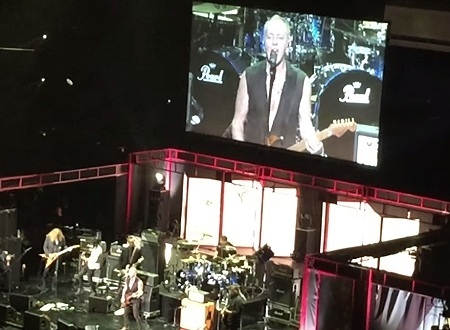 The 17 minute video features Jeff Keith of Tesla at the start and later Phil performing three songs with the band and special guest Jeff Beck - 'Beck's Bolero', 'Superstition' (Stevie Wonder) and 'Going Down' (Moloch).